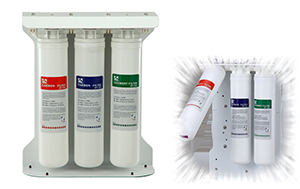 Filtration products – Member of Momentum 2000 inc. 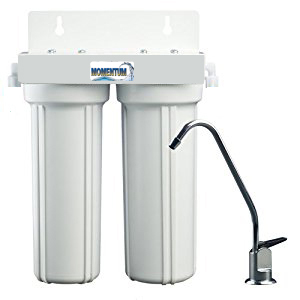 Member of Momentum 2000 inc.
We have three types of filtration products: coal, osmosis and central systems. 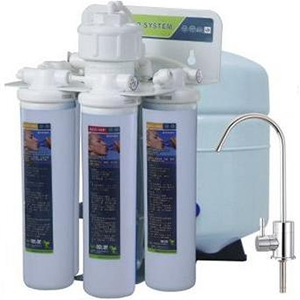 Eliminates 100% of chlorine and 95% of lead contained in city water. 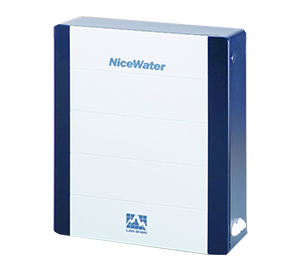 Eliminates bad tastes and bad odors. 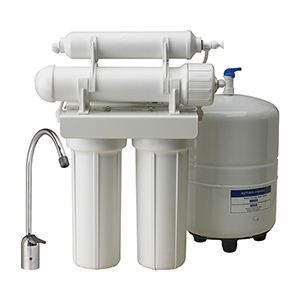 Eliminates chlorine by-products like chloroforms and thrialomethanes. 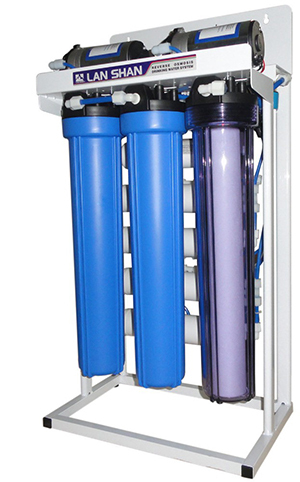 Dual filtration module containing a two-phase sediment and granular 5 micron activated carbon pre-filter and a 0.5 micron activated block compact carbon filter. For more information you can download the flyer about Coal filtration. Copyright © 2019, Le Groupe Momentum, Confection par Giracom.